Nigeria celebrates its 57th anniversary of independence on Oct. 1. 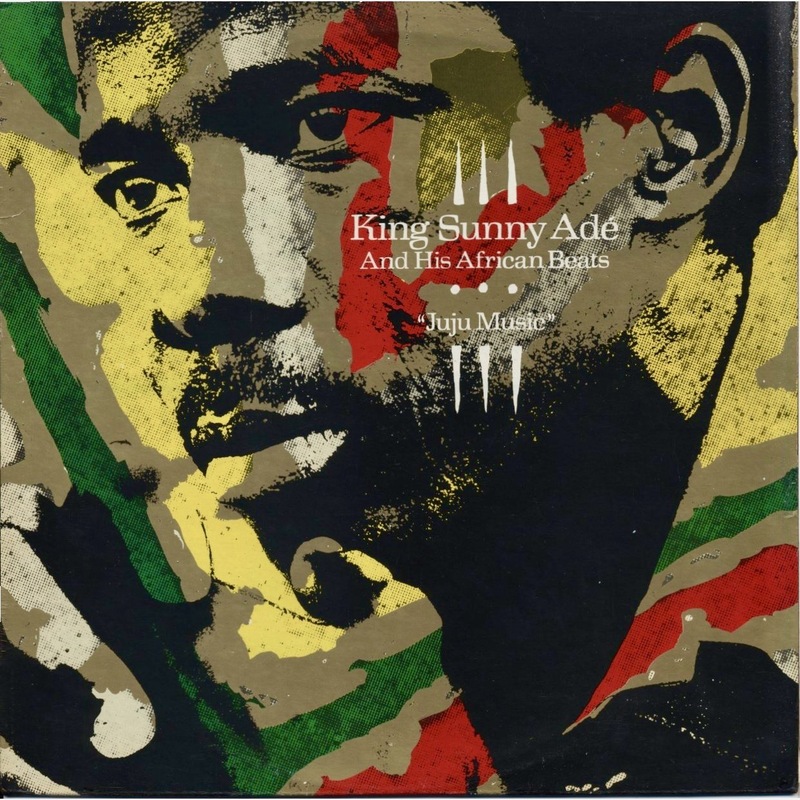 For this occasion, and also to accompany this week’s debut of a new Hip Deep program, “Lagos Roots: Fuji, Juju and Apala,” today’s BOTB spotlights King Sunny Ade, a great Nigerian singer and bandleader who helped put Nigeria on the map for many, many music lovers. Following 25 years of increasing popularity in his home country, he burst upon the scene with an international tour and record release in 1982. That album, Juju Music, produced by Island Records (the label that launched Bob Marley and the Wailers on their worldwide career), electrified audiences with vibrant performances, joyous dancing, guitars for days, and melodic hooks that even Westerners could sing along to. Sunny Ade is also part of the origin story of Afropop Worldwide, as Sean Barlow was inspired to launch a radio program in 1986 after seeing the African Beats play live. It was consequential in my own life as well, as our music director at KCRW-FM, Tom Schnabel, was likewise inspired to start a weekly African music program, and appointed me to host it. That “African Beat” program fed into the establishment of The Beat magazine, originally a publication rooted in reggae music and emanating from Roger Steffens’ KCRW “Reggae Beat” program, on which this “Best of The Beat” series is based. 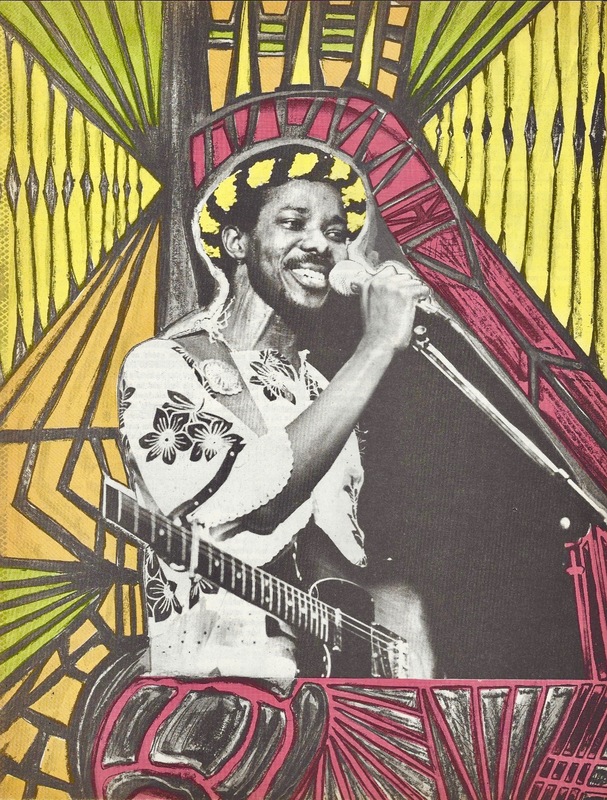 And so, in its third year of publication, and in evolution from handmade fanzine to a printed magazine format, The Beat ran this interview with Sunny Ade by Roger Steffens, discussing and describing the music and lyrics on the Juju Music album.